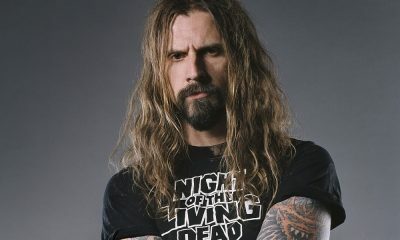 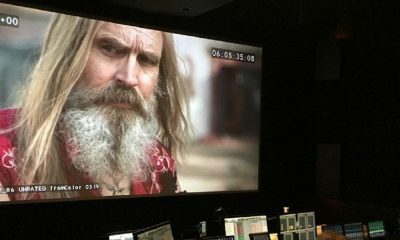 Rob Zombie is on his sixth day of piecing together his The Devil’s Rejects sequel, Three From Hell. 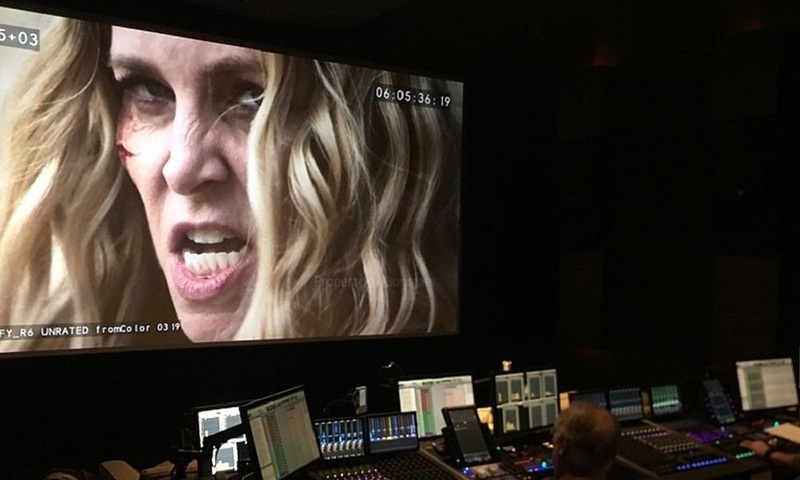 As mentioned previously, the film is scheduled for release later this year from Lionsgate. 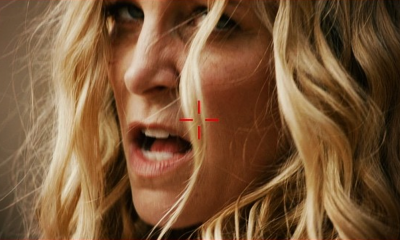 While we wait, a new shot of an angry Sheri Moon Zombie as Baby has been revealed. 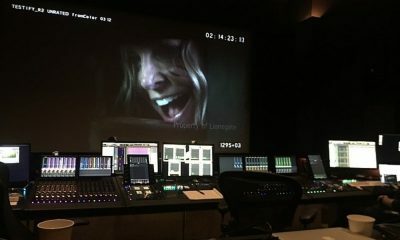 Zombie shared following still on his Instagram page with the caption: “Day 6 : sound mix 3 FROM HELL. 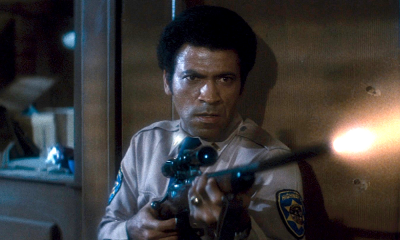 And beat goes on.” We also have three more new shots further down. 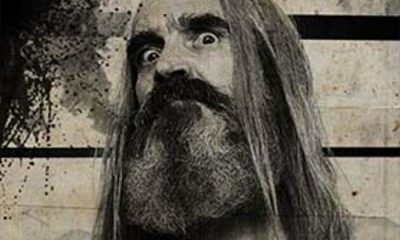 Look for Zombie’s Three From Hell to hit theatres later this year.